There is no special software to install, and you don’t need to purchase any music – special music CDs come included with every Yamaha DC1XE3 Disklavier. You can literally start listening as soon as the Yamaha DC1XE3 Disklavier is delivered to your home. With over 400 songs prepared for you by Yamaha, all you have to do is sit back and let the Yamaha DC1XE3 Disklavier turn your living room into a concert hall. The volume on the Yamaha DC1XE3 Disklavier can be adjusted to meet your particular needs and ensure that your entertainment never disturbs. With the volume set at its lowest levels, the Yamaha DC1XE3 Disklavier can play whisper-soft sounds while retaining all of the clarity you expect from a Yamaha acoustic piano. Wit the Yamaha DC1XE3 Disklavier’s Internet Direct Connection (IDC), you can listen to DisklavierRadio by “streaming,” receiving radio-type broadcasts from the Internet. DisklavierRadio offers uninterrupted streams of music on over 11 different channels full of tunes to match your mood. Sleek and elegant controls employ a minimum of buttons to keep things simple. 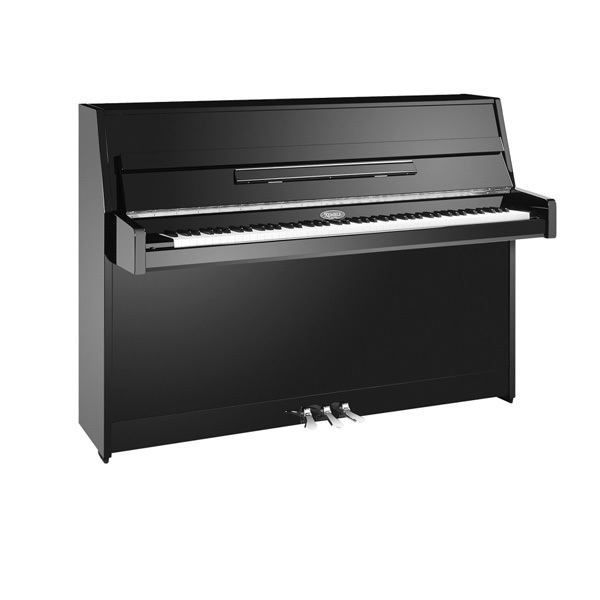 The clear and logically laid-out remote is designed to be easy to read as well as easy to use; anyone can quickly and effortlessly enjoy all the Yamaha DC1XE3 Disklavier has to offer. 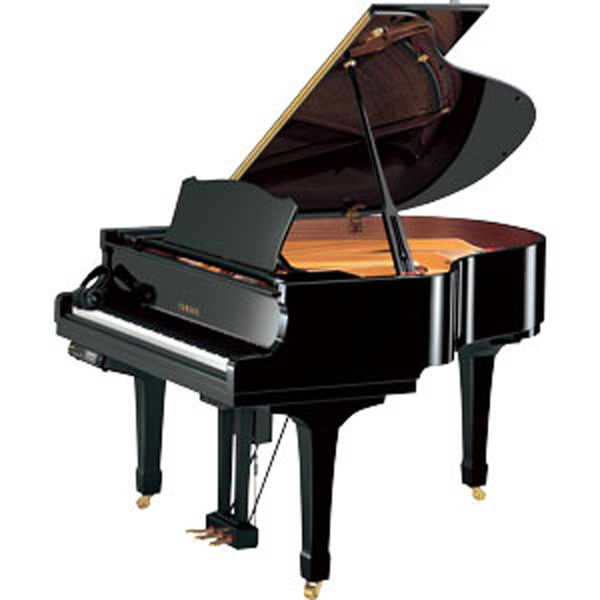 The Yamaha DC1XE3 Disklavier is more than just a top-quality piano. With its genuine Yamaha speaker system, it is truly an all-in-one entertainment system. Each speaker is angled to create a spacious overall sound that beautiful complements the sound quality of the acoustic piano. Whether playing the piano yourself of listening to recordings, the Yamaha DC1XE3 Disklavier’s state-of-the-art speaker system will bring your music to life like never before. The Yamaha DC1XE3 Disklavier features a cutting-edge, easy-to-see display panel called an organic electro-luminescent display. Not only is it bright and easily readable from any angle, but it can be seen clearly from a distance as well. 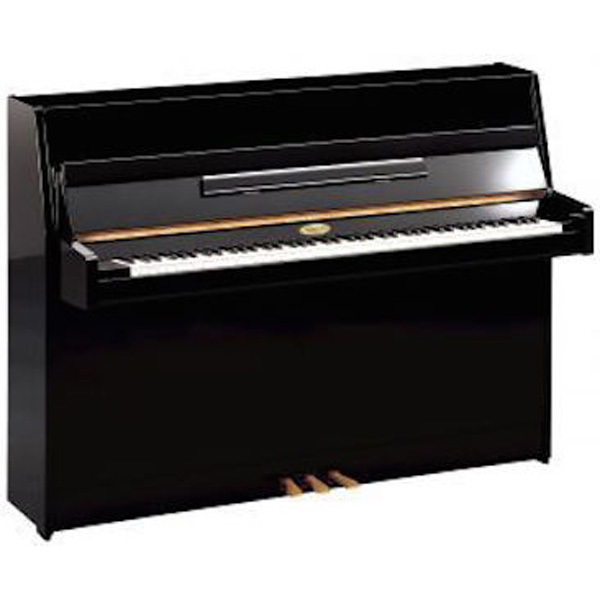 The Yamaha DC1XE3 Disklavier also comes with enough built-in digital storage to hold literally hundred of hours of music and still have room to spare. So feel free to record whatever and whenever you want, all with just the touch of a button. Listening to your favorite music is as easy as plugging a USB memory stick into one of the Yamaha DC1XE3 Disklavier’s USB ports. Transfer music from anywhere and listen to it on your Yamaha DC1XE3 Disklavier, or replay your own performances for friends and family. The Yamaha DC1XE3 Disklavier allows you to effortlessly record yourself playing along with commercial CDs of your favorite artists, bands, and symphony orchestras. Your entire performance, including all key presses, pedal movements, and dynamics, will be recorded as MIDI data and stored in the E3’s internal memory. 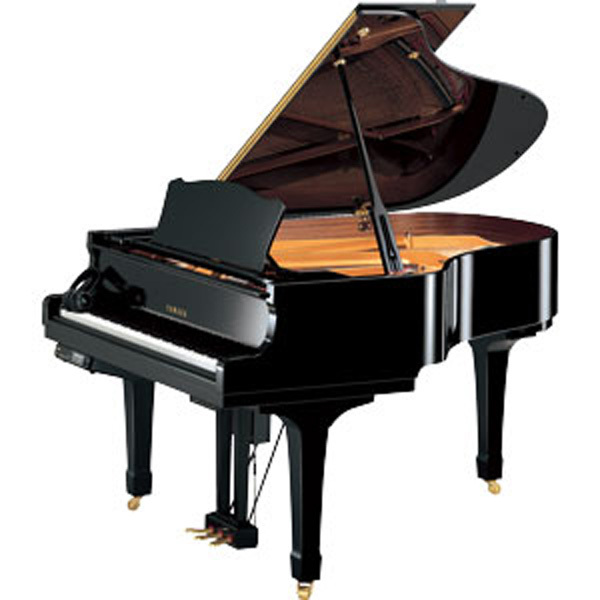 Then, your recorded piano performance will play back in perfect time with the music from your audio CD. USB Flash Memory (Optional) Yamaha does not assure the operation of the commercially available USB flash memories.